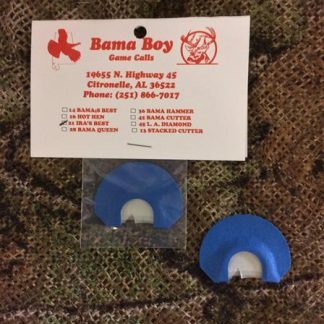 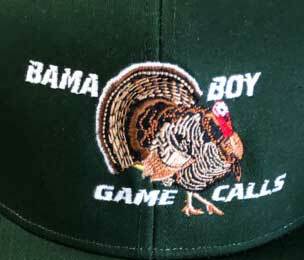 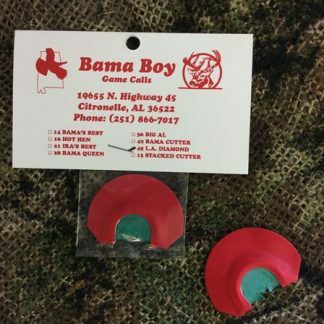 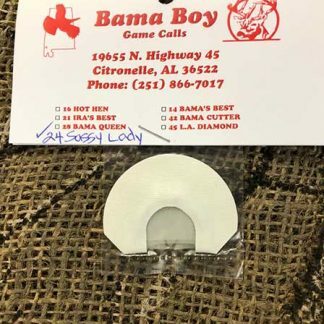 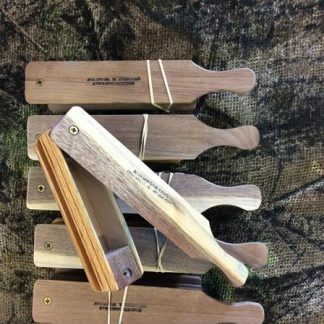 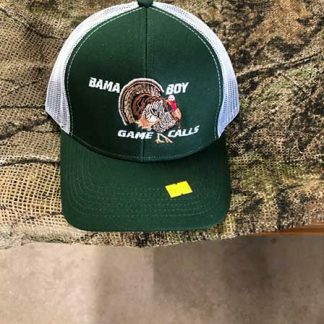 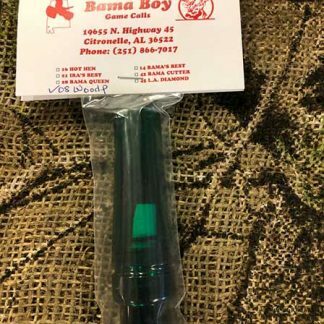 Welcome to BamaBoy Game Calls. 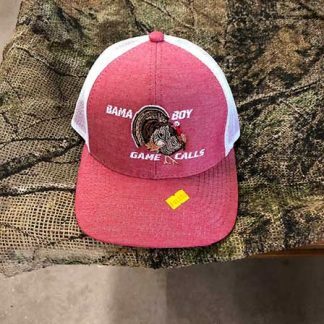 Your one-stop wildlife hunting center. 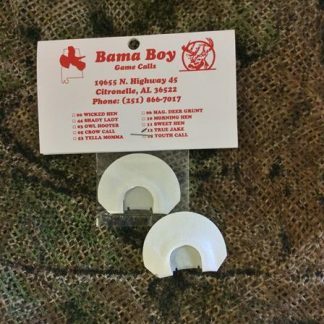 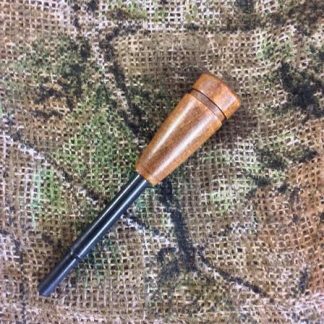 Feel free to browse our great selection of wildlife hunting calls.